Last week I had the opportunity to attend a special advance screening of the movie "The Fault in Our Stars." Based on a novel published in 2012, the story explores the relationship between two teenage cancer patients as they come to terms with love and their own vulnerability. Fair warning, you should probably walk in to the theater equipped with tissue. While the story does have its sad moments, the tears flow the heaviest when the characters are at their happiest. Watching Gus and Hazel enjoy what may be their final few days together teaches a lesson in how we should live our lives and not take anything for granted. One of the selections from the inspirational soundtrack of the movie comes from Charli XCX. 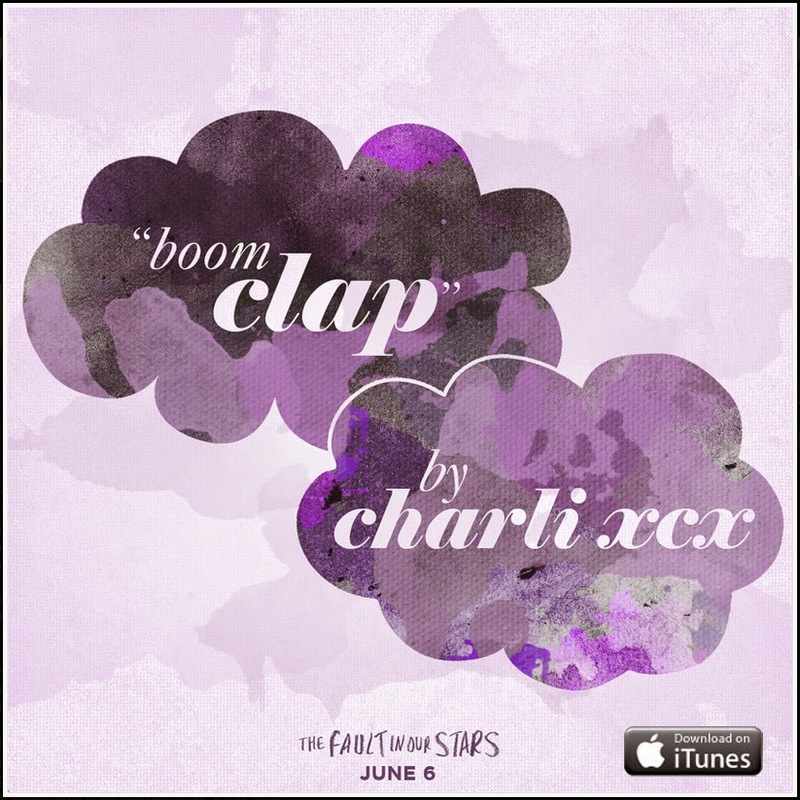 The lyric video for "Boom Clap" can be seen below, and is available on iTunes HERE.